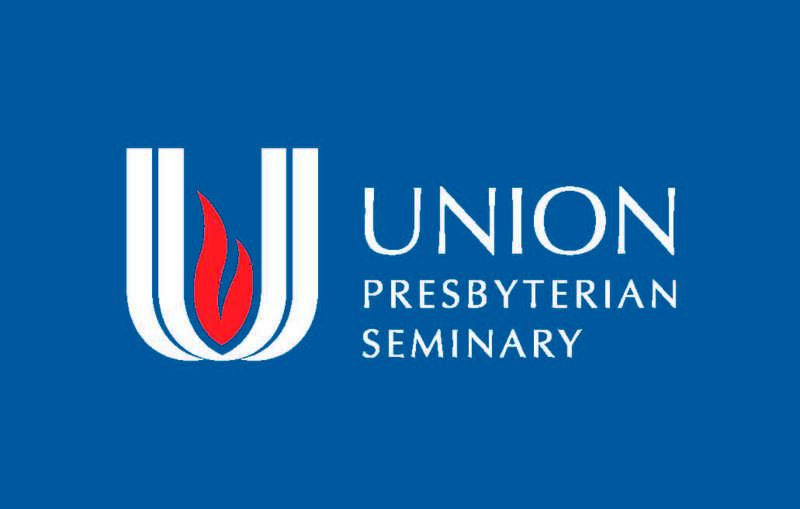 Union Presbyterian Seminary equips Christian leaders for ministry in the world — a sacred vocation that requires deep learning, commitment to service, and an ability to read culture and circumstance in the light of the rich resources of Scripture and theological tradition. Renovate Westminster Hall for Leadership Institute & Expand Our Capacity to Serve The Church in The World! 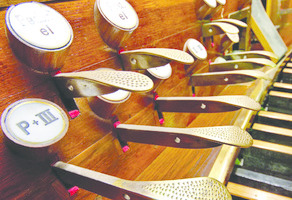 Pull Out All the Stops and bring back glorious organ music to Watts Chapel! Help create the Bannerman/Gephardt Chair of Christian EducationAnd lift up Christian education in the church! 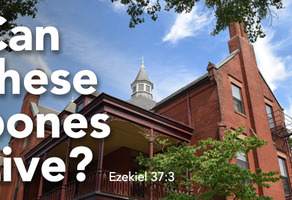 Make an impact at Union Presbyterian Seminary! Connect with other UnionSupporters on GiveCampus!